Your principal role will be to book in and allocate out installation work and its related equipment in accordance with designated and monitored guidelines and standards. To carry out your role, you will be required to liaise closely with representatives of a designated set of Customer Accounts, their users, field engineers and suppliers to ensure that work is carried out effectively and to customers’ satisfaction. You are responsible for ensuring that all your activities are performed in an efficient, courteous and timely manner in accordance with the company’s Quality Control System and Health and Safety regulations. To maintain and uphold the reputation of Avian Mobile at all times. The position will be to work 37.5hrs, covering Monday – Saturday work patterns. Therefore it is a preference that applicants are able to cover each of the above working days. Why people love working for us! Is this the next challenge for you? Apply now by submitting your CV and covering letter today! Successful candidates may be shortlisted for a brief telephone interview. Avian Mobile is a supporter of equal opportunities in the workplace. 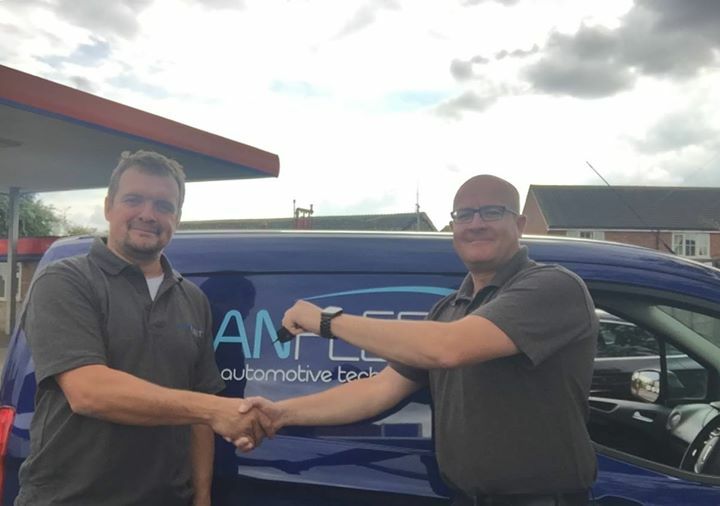 Avian Fleet is an award winning and accredited service provider who supplies a full range of vehicle based products and in field services to companies throughout the UK. To date, we have carried out installation and service work on more than 1,000,000 vehicles, including over 50,000 front line emergency service vehicles. Due to continued growth we are expanding our highly skilled team of Auto Electricians and can offer full time opportunities Nationwide to service our portfolio of clients by performing installation, repair and maintenance related duties. The Auto Electrician role offers a fantastic opportunity for training, progression and development, presenting you with endless opportunities to build on your existing skills and knowledge, working on the latest technology in the industry. Avian Fleet is a supporter of equal opportunities in the workplace. In addition to your salary there is a performance related bonus scheme. Avian Fleet is a supporter of equal opportunities in the workplace. This Auto Electrician role requires a good level of attention to detail, planning and organisation. It is expected that you will provide a timely, polite and efficient service to all clients and ensure that maximum customer satisfaction is achieved on all work. It is desired that you have a strong interest in cars and engineering and have an aptitude to pick up new technologies. This role is typically suited to an individual with at least 1 year’s work experience in the field of both Auto Mechanics and Electrics although we would consider someone who has recently completed a relevant apprenticeship. Is this the next challenge for you? Apply now for an immediate start by submitting your CV and covering letter today!